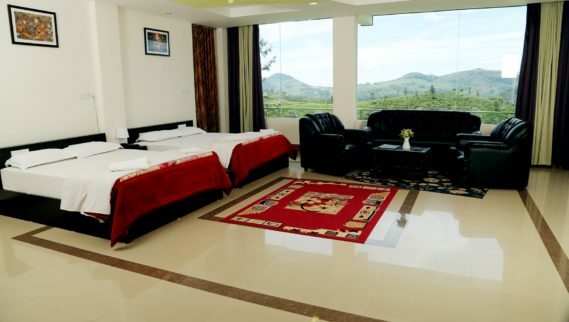 If you are searching for Resorts in Ooty with price or Ooty homestay prices having good nature view with hill station ambiance at a less crowded and peaceful place pl. 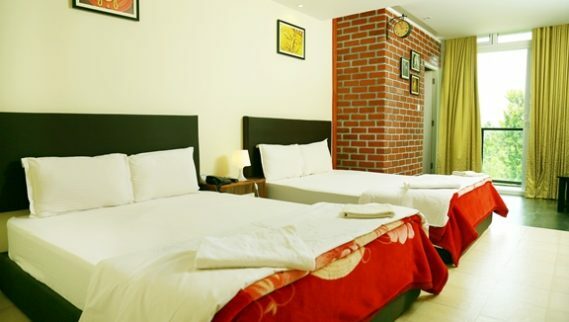 try ours. 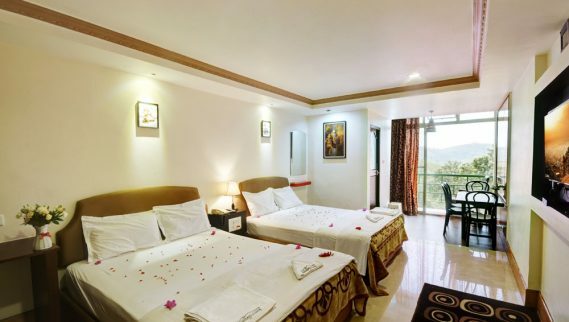 Our Homestay Resort offers different categories or types of rooms, be it for a honeymoon stay or extended families in group with infants and young children. 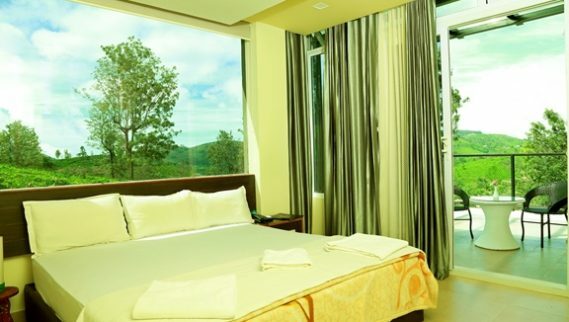 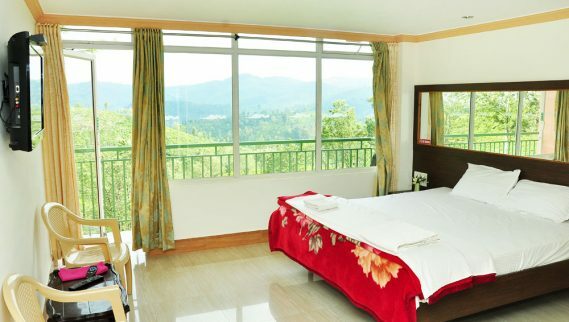 Booking process is made simple compared to any other Ooty rooms booking online. 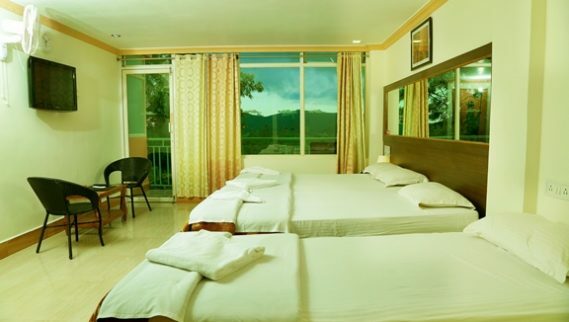 We guarantee to provide budget rooms in Ooty and value for money. 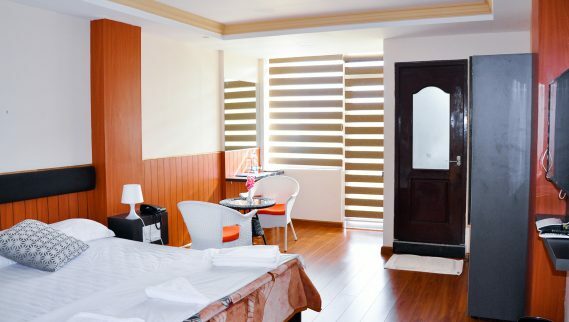 Before 3-6 weeks prior to check-in date: 20% & Low season:10% of total room tariff. 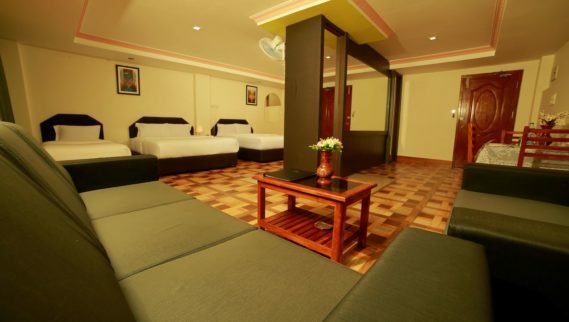 Within 3-1 week of check-in date: 30% & Low season: 20% of total room tariff. 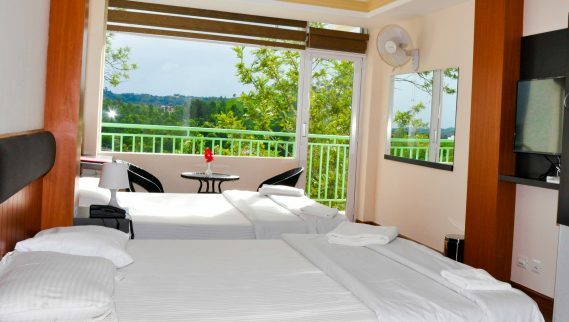 Within 3-7 days of check-in date: 40% of total tariff- Peak and Low season. 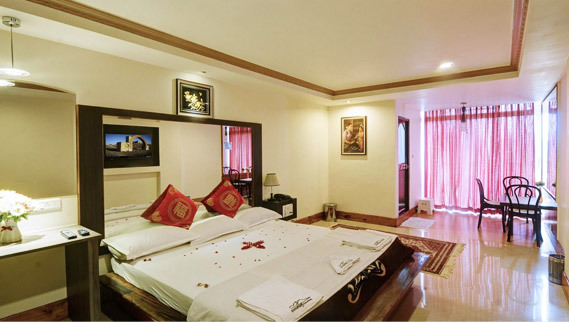 Within 48 hrs: 60-100% of total stay room tariff depends on number of nights booked & season.